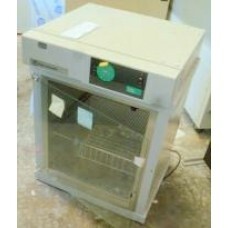 Fisher Scientific Isotemp537D bench top gravity-convection oven. 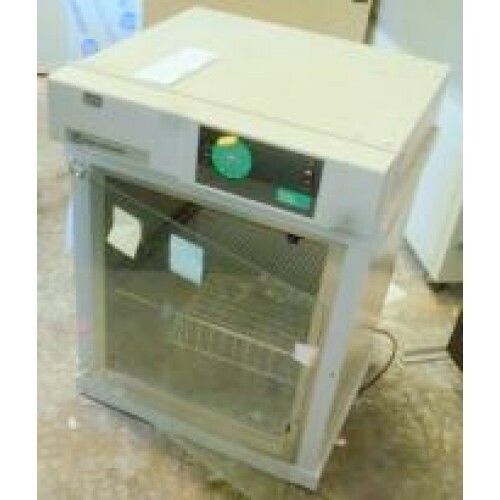 Temperature range from 30 to 75 degrees C, +/- 1 degree C. Capacity of 3.75 cu. ft with exterior dimensions of 24W x 39.5H x 26D. --- This model comes only with a glass door.